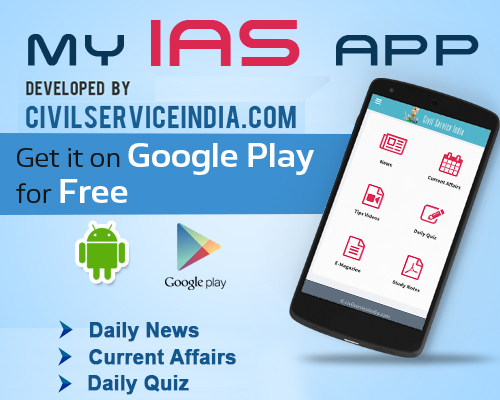 A day after the Civil Services examination results were announced and the country got some new raring-to-go IPS (Indian Police Service) officers, a Right to Information (RTI) query has revealed that there is a huge shortfall of police officers across the country. In response to a poser by Lucknow-based social activist Sanjay Sharma, the home ministry has disclosed that 906 posts meant for IPS officials are lying vacant across the country. Of these 129 vacancies alone are in Uttar Pradesh. There are 4,754 posts for IPS officers in the country and of this, only 3,848 have been filled. Sharma said he had sent an RTI query to the home ministry on May 17 seeking a detailed breakup and actual status on IPS postings. “I am shocked to learn that there is such a huge shortfall of IPS officers in the country. All the time governments cry and crib about spiralling crime and failing law and order, but it is amazing to know that no one has since given a serious thought to this shortfall,” Sharma told the media. The reply also reveals that of the 517 IPS posts in UP, 129 are lying vacant, while in West Bengal, of the 347 sanctioned posts, 98 are lying vacant. Odisha has 79, Maharashtra 62 and Karnataka 59 posts lying vacant, the RTI response said. After the separation of Telangana, Andhra Pradesh has 144 posts, of which 26 are vacant, and in Telangana, 21 of the 112 sanctioned posts are without an incumbent. In the response, J.B. Yadav, the ministry’s deputy secretary (Police), also said that in none of the 26 cadres in the country is there a 100 percent filling of posts – with 19 percent lying vacant across the country. In percentage terms, Odisha accounts for the highest vacancies (42), followed by Nagaland (37), Jammu & Kashmir (33), Manipur (32), Karnataka (29), West Bengal (28), and Uttar Pradesh (25). The least vacant IPS posts are in Rajasthan and Sikkim. The direct intake of IPS officials was 103 in 2005, 130 in 2008 and 150 in 2009. In 2013, the number was 145 and in 2014 there were 145 IPS probationers. What appears to be more shocking in the RTI is the fact that Home Minister Rajnath Singh had, in June 2014, acknowledged the shortfall and asked his officials to prepare a blueprint to bridge the yawning gap. A year later, there seems to have been very little movement on this front. ‘Acche Din’ for these posts seemingly will have to wait a little longer! How to become a IPS? How can I become an ips officer. Please advice me. After when I get the advice,then I will try hard to become an humble ips officer. How can I become an ips officer. Please advice me sir ,. After when I get the advice,then I will try hard to become an humble ips officer.